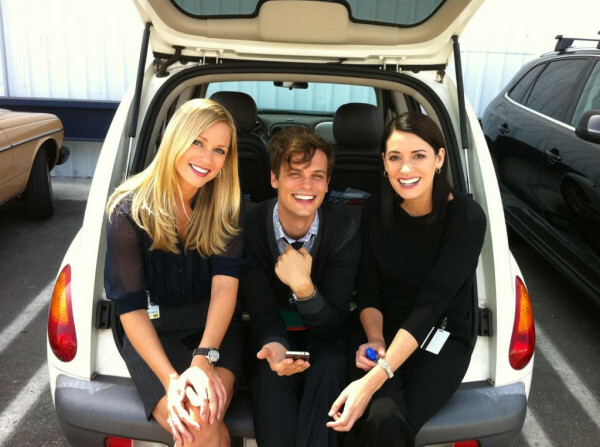 aj cook, MMG, paget. . Wallpaper and background images in the ক্রিমিনাল মাইন্ডস্‌ club tagged: matthew gray gubler aj cook paget brewster. This ক্রিমিনাল মাইন্ডস্‌ photo might contain অটোমোবাইল, গাড়ী, অটো, suv, and ট্রাক.